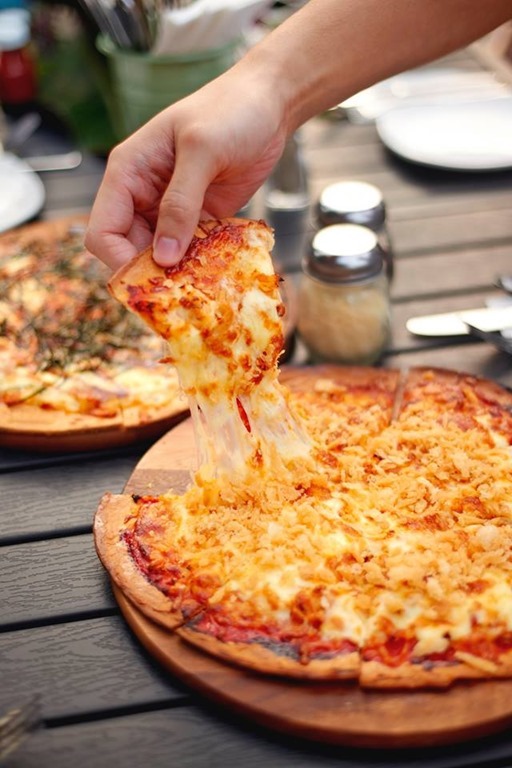 What to eat at East Coast Park? 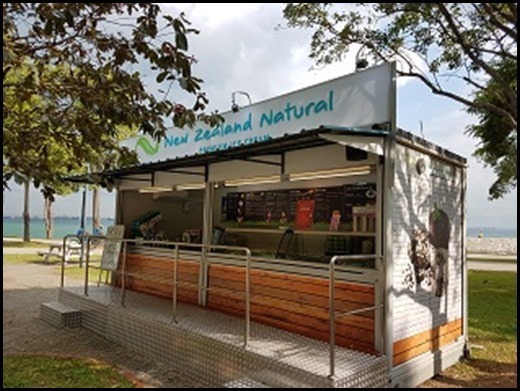 East Coast Park is one of Singapore’s most famous parks thanks to its location, its scenic coastline that stretches over 15 km and the multitude of activities that can be enjoyed there such as BBQing, camping, cycling and dining by the seaside. Did you know that more than 7 million people visit East Coast Park a year? 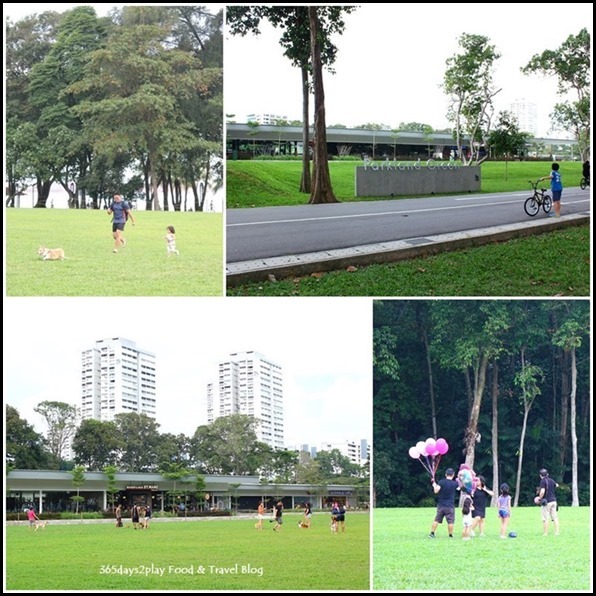 If you haven’t visited East Coast Park in a while, you may be interested to know that it has undergone a number of changes in the past few years. 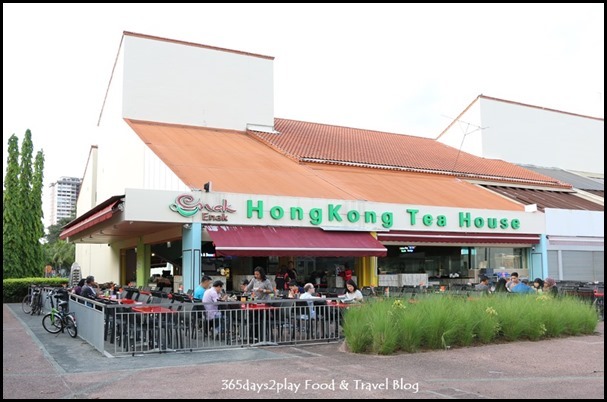 Seafood Centre – There are non-seafood centric eateries here, namely halal restaurant Enak Enak Hong Kong Teahouse! So…. 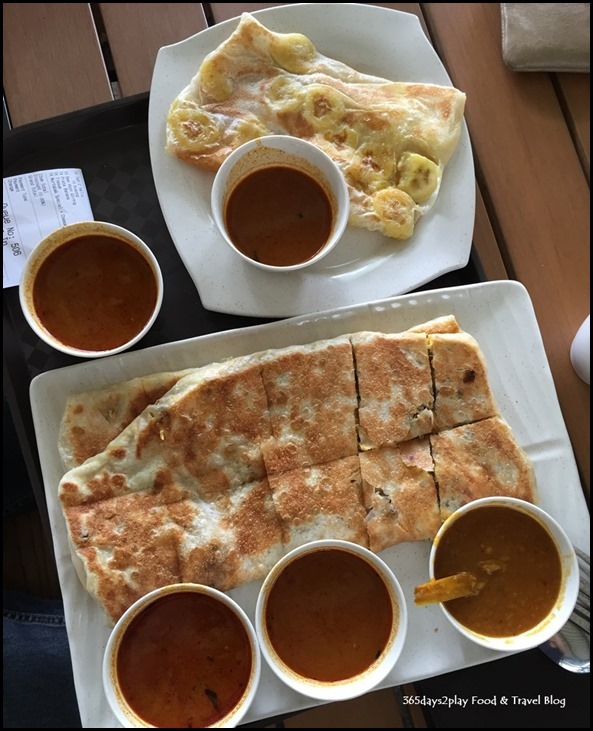 the key question is, what is there to eat at East Coast Park, aside from the Hawker Centre near the East Coast lagoon? Scroll down to find out more! The eateries are arranged by location, from nearest to town and then heading east. Note the carpark area, to make wayfinding easier. Scroll to the end for the Google map of East Coast Park. Parkland Green boasts 8 dining establishments, 2 sports retail outlets and 1 laser tag arena. The unique feature of Parkland Green is the huge lawn in front of the development that is free for all members of the public to use. Another unique feature is that all the dining establishments face the same direction, so they all have sea views! 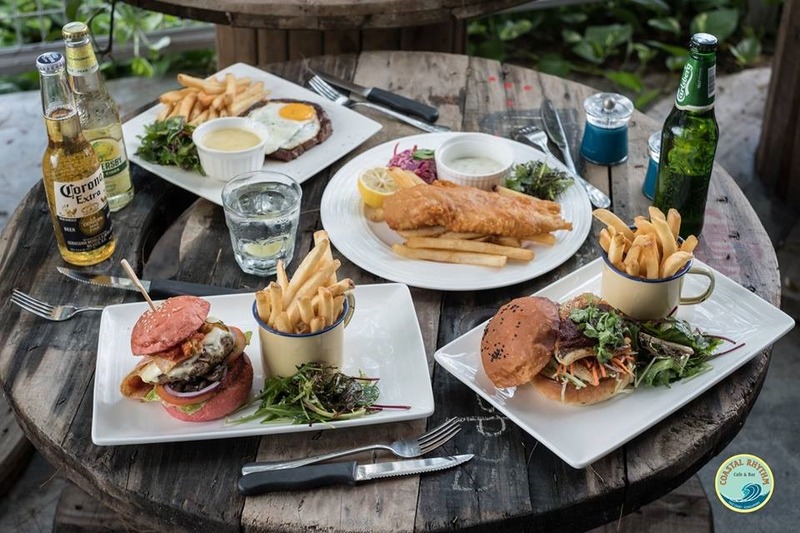 Compared to Marine Cove, Parkland Green offers a larger variety of Western food, and alcohol. English Premier League lovers, you’ll be glad to know that you can watch the EPL matches live at Sandbank, Atmosphere Bistro and Patro’s Sports Bar. If you’re familiar with The Bank Bar & Bistro at Shenton Way, you’ll be glad that a more casual and laidback sister outlet has been opened in the form of Sandbank, serving up casual Western fare. 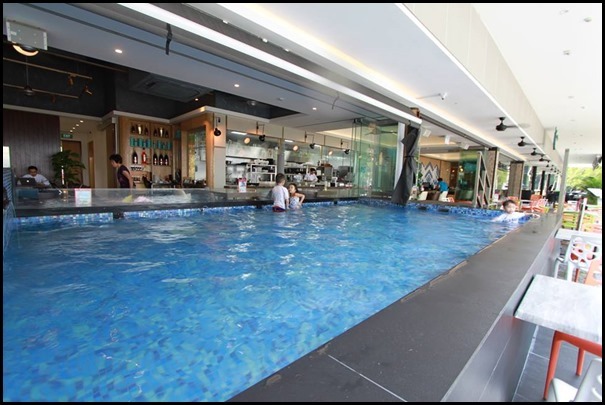 Sandbank is one of the very few restaurants in Singapore to boast an onsite swimming pool where you can even take swimming lessons! 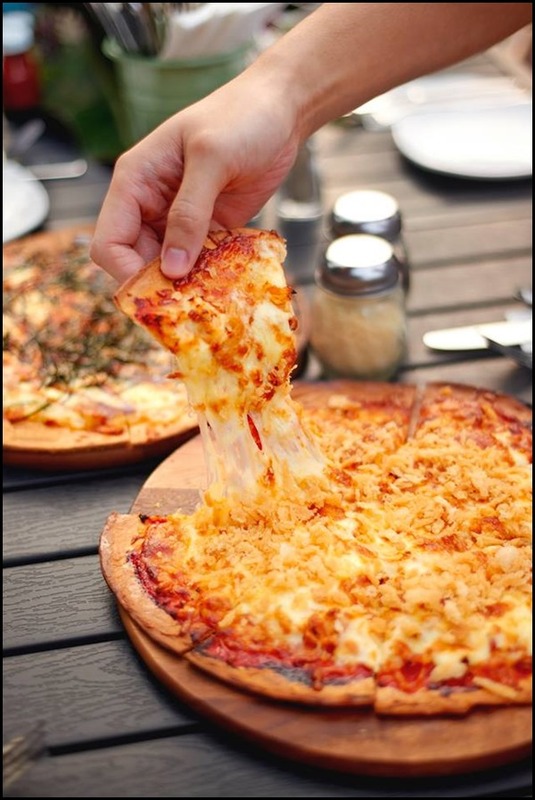 Burgers, pizzas, pastas, it feels like the whole Western food smorgasbord is available here when you look at their menu. A microbrewery with a nautical theme, Full Pint Brewery and Fish Bar offers a wide variety of food to complement the beers. 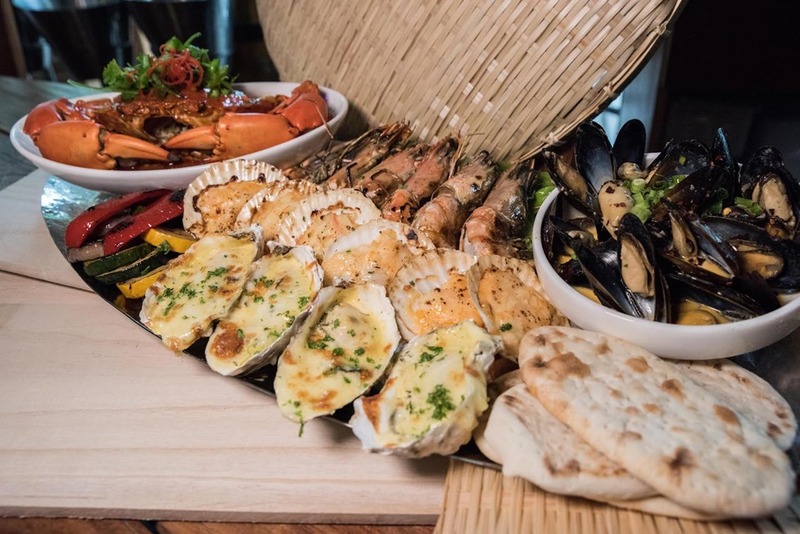 Seafood dishes are one of the highlights here. 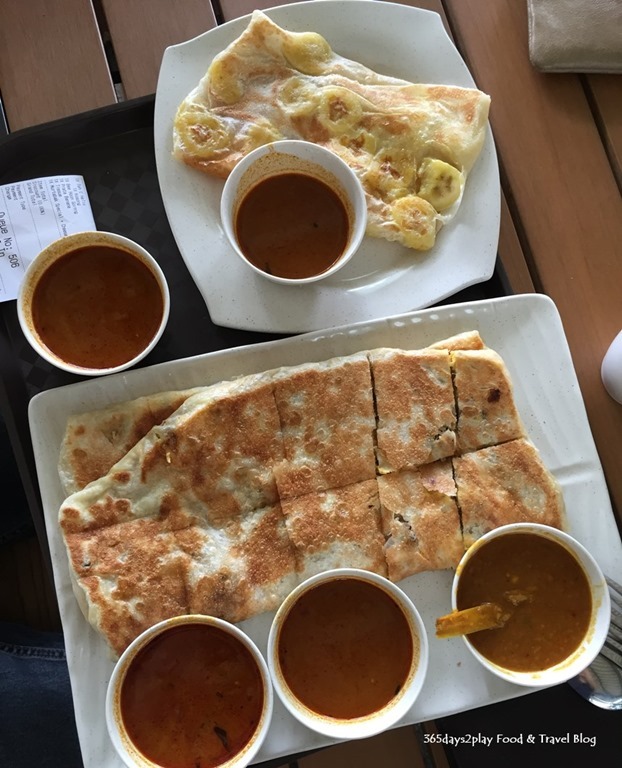 Indian and Mexican dishes are available here to satisfy your curry cravings. It’s Starbucks, need I say more? 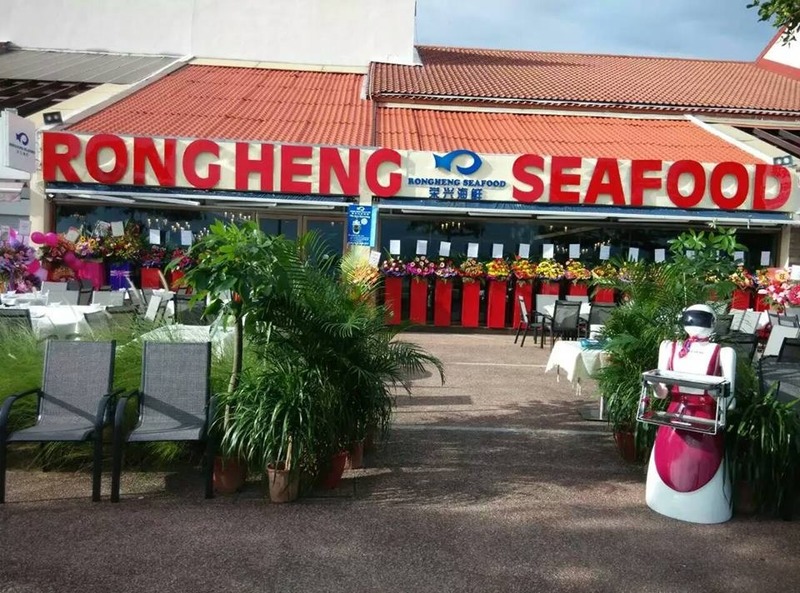 Quite a small outlet when compared to their other mall outlets, but this one boasts a sea view. 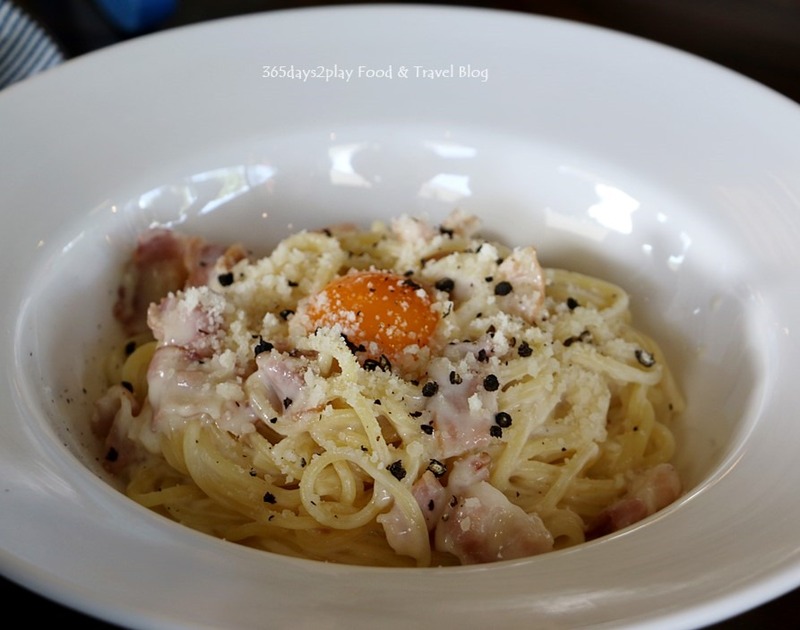 There are a number of St Marc Cafes all over Singapore, but this outlet is a full-fledge cafe serving hot food such as pastas, burgers, fish and chips etc. You must try the pasta carbonara here, its superb! Read my review of Bakery & Bar St Marc here. This used to be the Pick-Me-Up cafe, but it got taken over by Kebab Station. Ice creams are still available here, but now you get to enjoy Turkish food AND waffles and ice cream. 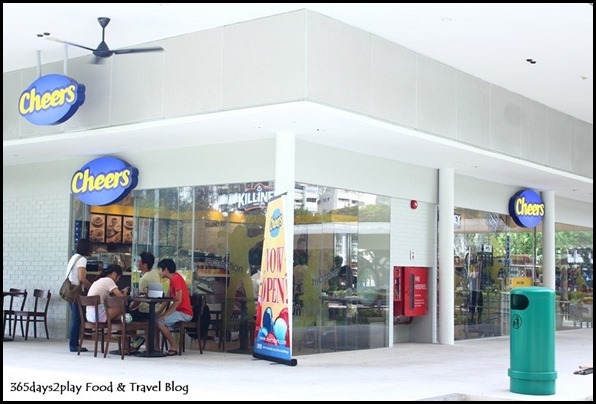 Yes there’s a Killiney Kopitiam hidden inside the Cheers outlet. 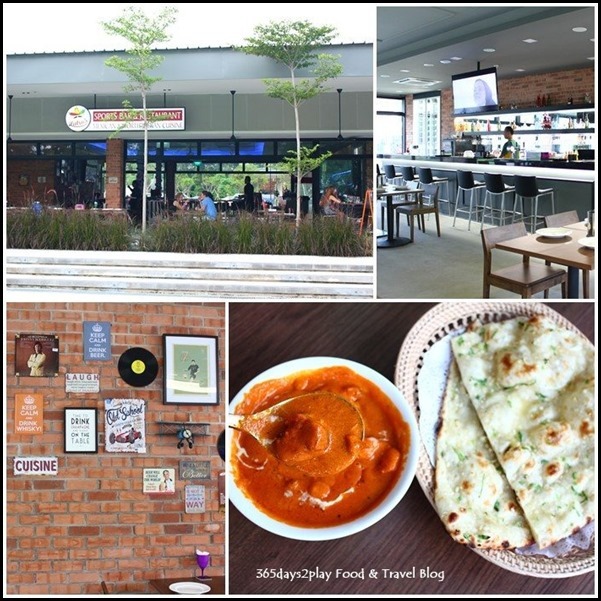 Another casual Western eatery, this standalone restaurant has a sandpit directly in front of their outlet so parents can relax while their children play under their watchful eye. 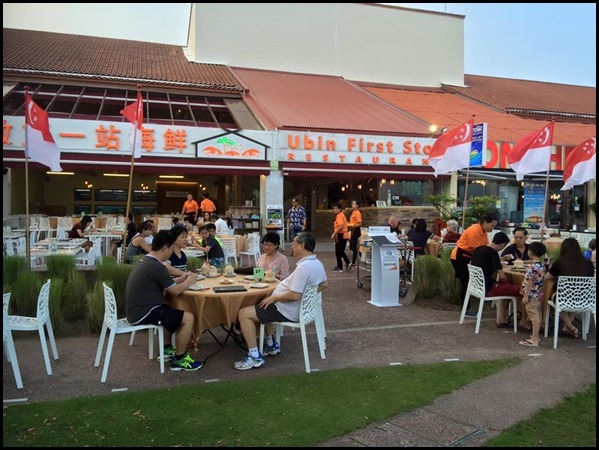 Marine Cove closed back in 2012 for upgrading works and reopened again in mid 2016. 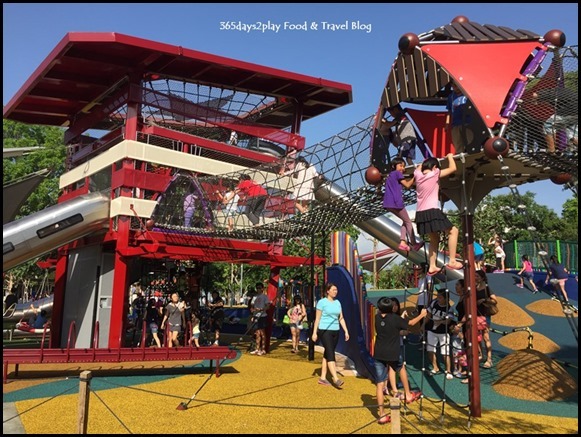 It looks totally different from what it was before but I guess all the children won’t mind that thanks to the huge playground that is now the highlight of Marine Cove. Word of warning, the playground is hugely popular on the weekends, so be prepared to spend quite some hours here as you won’t be able to tear your children away so easily. Oh and did I mention there are now 5 F&Bs here as well. 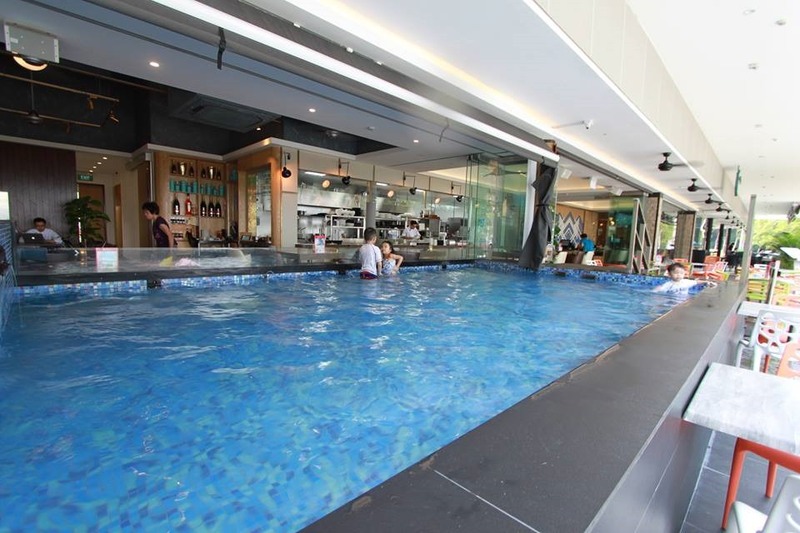 The F&Bs at Marine Cove in general offer food options at a more affordable pricing than compared to Parkland Green, with a number of the outlets also offering numerous local dishes. 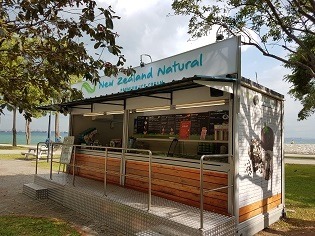 If you’re looking for cheap eats at East Coast Park, this is the place to be. 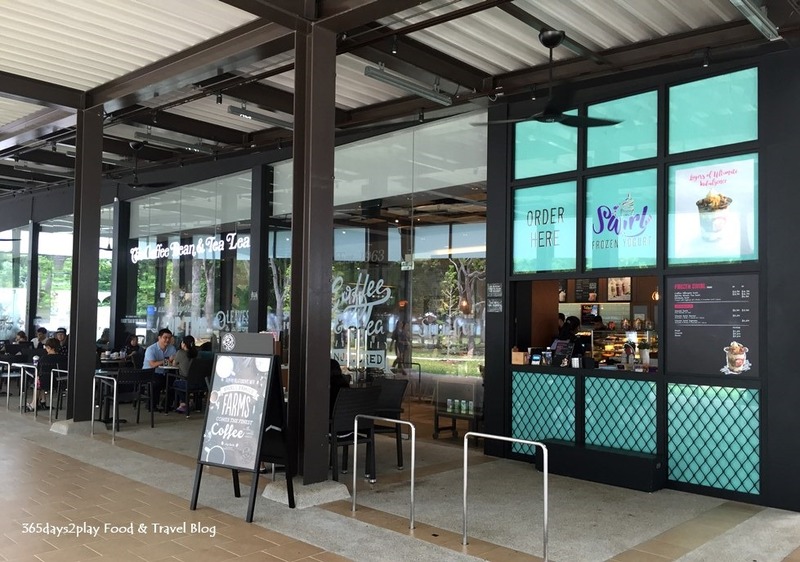 The Coffee Bean & Tea Leaf needs no further explanation as well, having been in Singapore for 2 decades it seems? But if you want a review, here’s my review of The Coffee Bean’s latest menu. 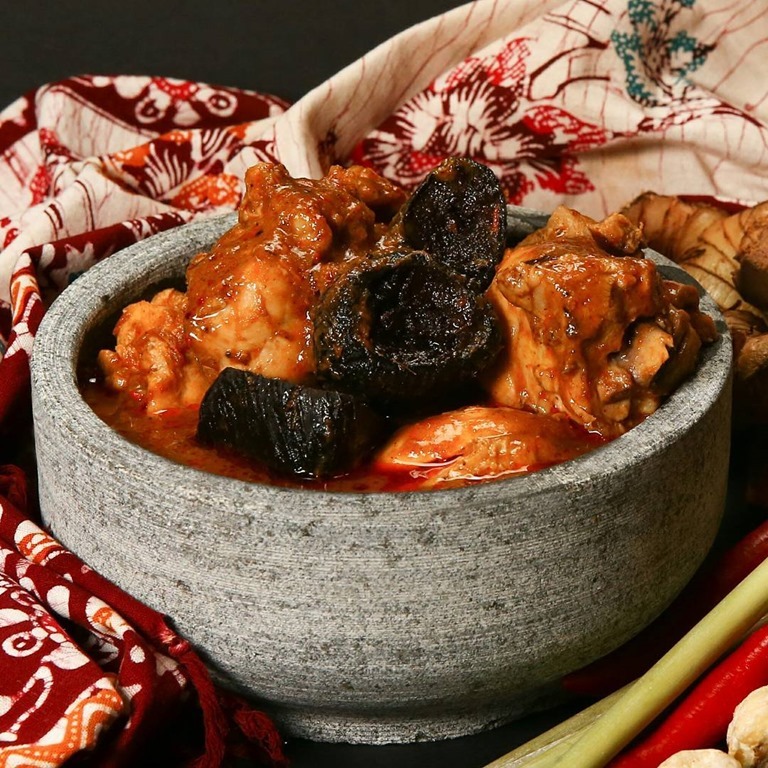 Babalicious serves Peranakan favourites such as Ayam Buah Keluak, Bakwan Kepeting, Babi Pongteh, and interestingly enough, Hainanese Chicken Rice. 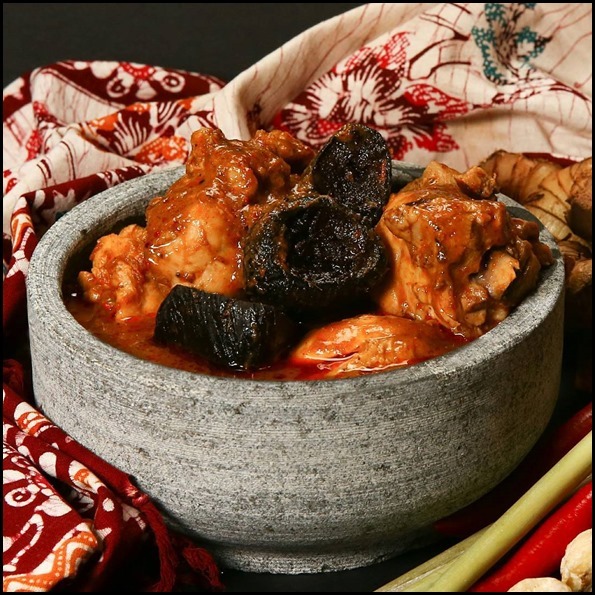 Lots of local favourites such as nasi lemak in various permutations, laksa, fishball noodles, chicken rice etc. all washed down with a cup of kopi gao. Toast bread and eggs are available here if you just want a snack or are here for a morning stroll and breakfast. 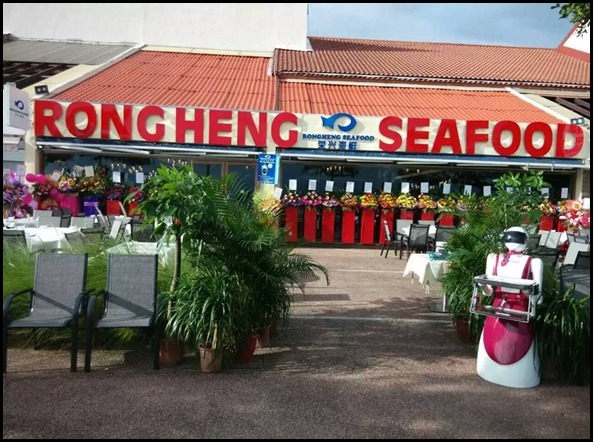 And McDonalds, having been at Marine Cove for 30 years prior to its redevelopment, it would seem inconceivable if they don’t return to their “home turf” right? 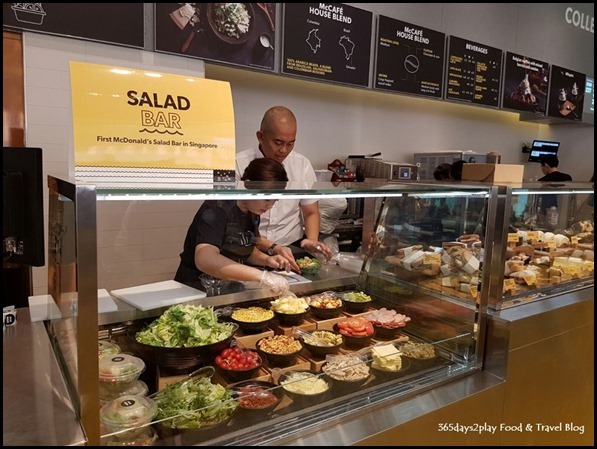 The outlet feels smaller, but is a test bed for many interesting things such as a salad bar! 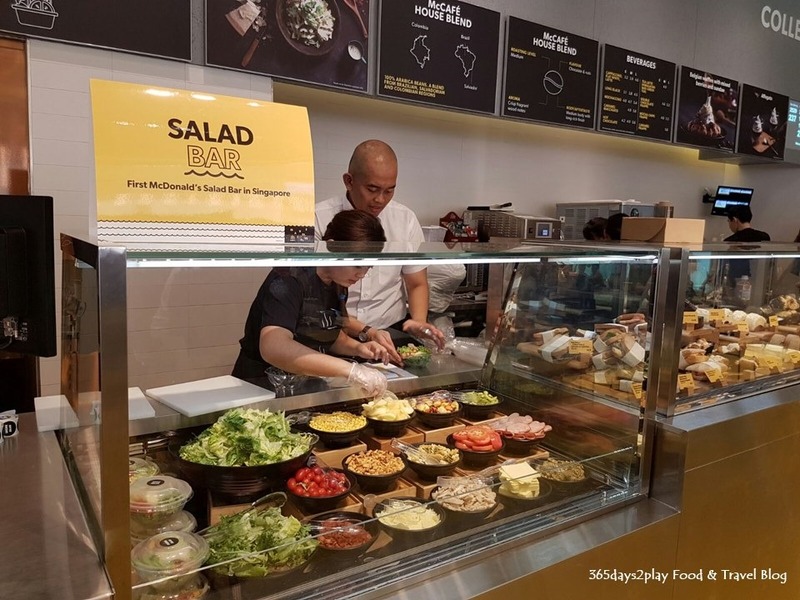 A salad bar would certainly be good news for the health conscious who are time-strapped! 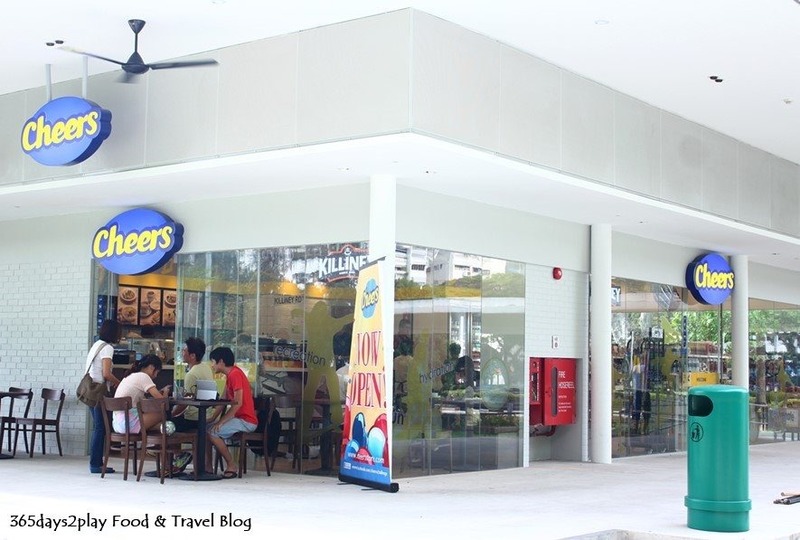 Read my blog post on the new Marine Cove McDonald’s outlet. 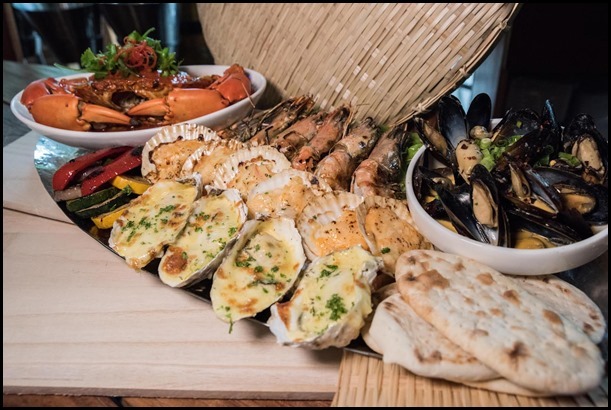 The East Coast Seafood Centre, beloved for decades as the go to place for large family gatherings over sumptuous seafood dinners. 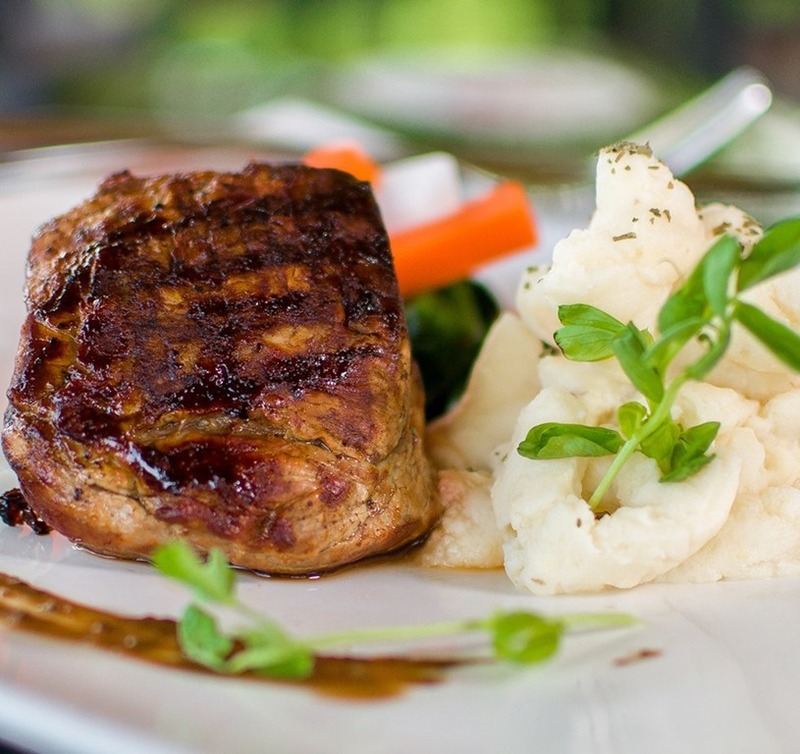 But actually, a number of the restaurants here are open for lunch and offer affordable lunch menus too. The only eatery at the Seafood Centre that is obviously not seafood centric, this halal restaurant is also one of those restaurants with like 20 pages on its menu. You name it, they probably have it! 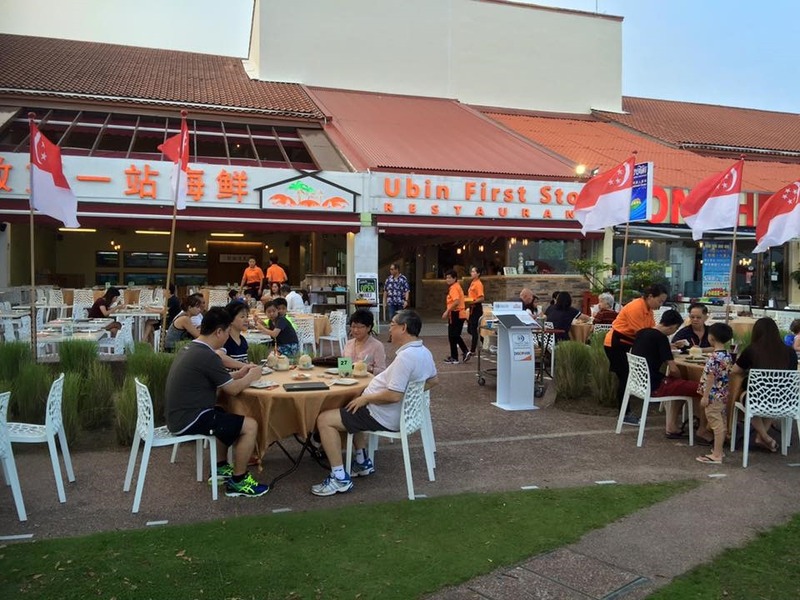 Halal dim sum, fried rice, steamboat, crabs etc at affordable prices. You can have a meal here for less than $10! They also have another outlet at Simpang Bedok. 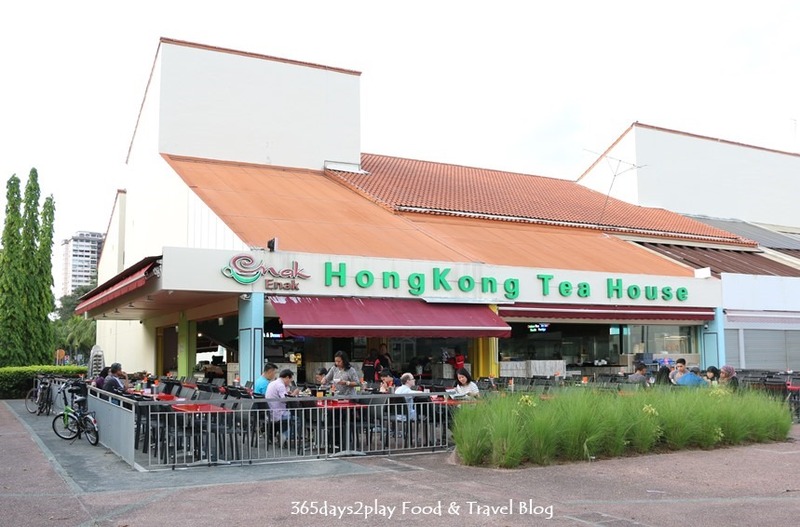 Read my review of Enak Enak Hong Kong Teahouse. This restaurant made the news when it opened because it uses robots to serve food to customers. If you want the human touch, don’t worry because they only have a few of such robots, and there are still waiters and waitresses around. There are many eateries serving Western fare at East Coast Park, but Coastal Rhythm is the only restaurant which offers you a view of the cable ski park. If watching people zooming around the ski park floats your boat, this is the place to be.